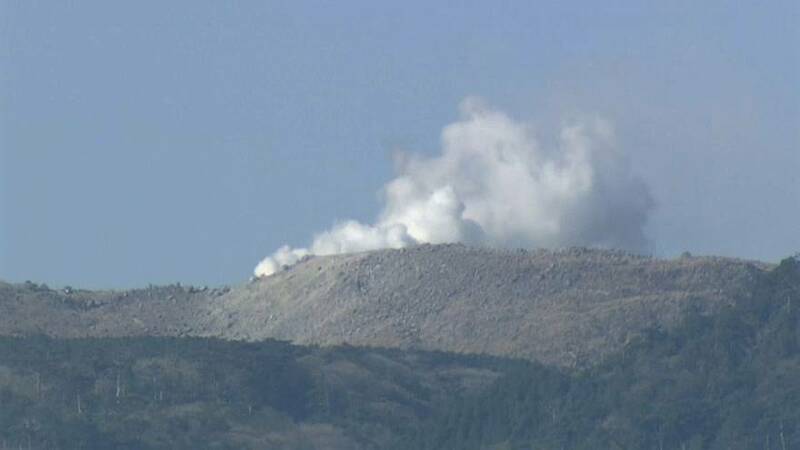 A volcano in southern Japan has erupted for the first time in 250 years, and the authorities have issued a no-go zone around the mountain. The Meteorological Agency said on Friday that Mt. Io erupted the previous day for the first time since 1768, spewing smoke and ash high into the sky. The volcano is part of the Kirishima mountain range on Japan's southern main island of Kyushu.